Moving is already tough, no matter if you’re moving a few blocks away or to an entirely new state; but, add big or heavy objects to the mix—such as a piano—and moving becomes that much harder. Piano moving in Chicago, IL presents a unique set of challenges, but, with the right professional movers, moving can be done in a breeze. Pianos are heavy and delicate, with awkward weight distribution and many moving parts which must not be disturbed in order to transport the instrument safely. Beyond the technical aspects of moving the piano itself, there’s the fact that many houses and buildings in Chicago feature tight staircases and walk-up living scenarios. Moving a piano improperly can cause all sorts of damage. 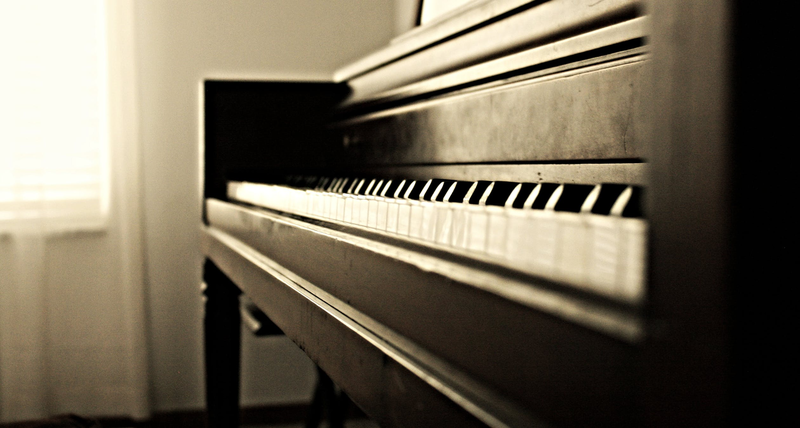 Not only could you end up damaging an expensive piano, but you could also damage walls, handrails, and even doorways. Let’s not even mention the fact that lifting such a heavy and awkward object could cause bodily injury! That’s why it’s important to trust your piano with movers who are well-versed in the deft art of piano transportation; it’s not just another piece of furniture. The professionals at Midway Moving and Storage are well-versed in the particulars of piano moving in Chicago, IL and know how to get the job done right. Our piano movers have the experience and know-how to ensure that your precious instrument remains undamaged and protected during the mover. No matter if you need local movers or long distance movers, you can count on our team to get the job done quickly and safely. Moving a piano isn’t like moving an armoire or a bed frame. It can’t be taken apart or moved without proper protection. Subpar movers might simply load your piano into the back of a truck and send it bouncing along its merry way without taking into consideration the potential damage to the instrument. This could result in damage that costs hundreds if not thousands of dollars to fix. In the worst case scenario, your piano could be left so damaged that it’s irreparable! Hiring specialist piano movers like Midway Moving and Storage might cost a little more than cut-rate moving services, but it’s worth it to guarantee that your piano arrives safe and sound in full working order. Hiring trusted piano movers gives you peace of mind and one less thing to worry about during the move. Whether you’re moving an upright, spinet, baby grand, or player piano, the seasoned pros at Midway Moving & Storage approach each move with fresh eyes, safely wrapping and padding your piano before transport and taking its age, structural integrity, and construction into account. We understand that many pianos are family heirlooms with personal value, and we treat them as such. As professional movers, we treat all of your items, from your piano to your bedframe, as our own. The success of our company requires 100% customer satisfaction, which means that it’s our mission to ensure that all of your items reach their destination on time and in the same condition as they were when they left.